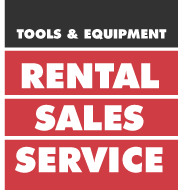 For your added convenience, we offer pick-up and delivery services for all types of tools & equipment. Local pick-up and delivery in Greater Vancouver - call us for details, availability and rates. � Copyright 2013 Kerrisdale Equipment Ltd. All right reserved.